Kretzer Kids is a group of talented music students who take turns entertaining on weekends at local nursing homes and assisted living facilities. 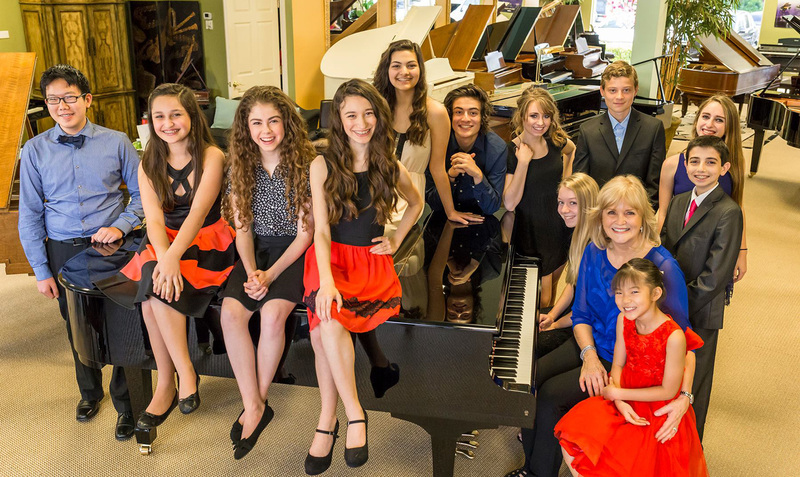 The group is comprised of musicians age thirteen to seventeen who perform classical, popular, jazz and religious music. Hospice music therapists have worked with the students to help them learn how to relate to the patients.